BBC Writersroom's regular window for unsolicited scripts is now open until 5pm on Monday 15th May 2017 for Comedy scripts (TV, film, radio, stage or online). So if you have a funny script featuring brilliant, original characters, a new or familiar precinct set up in a fresh way to serve the characters and comedy, and which offers surprising ways (e.g. story and/or dialogue) to show off your unique, wonderful or warped – and of course – very funny voice, then now’s the time to submit it. Your script (to be no less than 30 minutes and no more than 90 minutes) will be read by BBC Writersroom's professional script readers and undertake a rigorous sifting process. 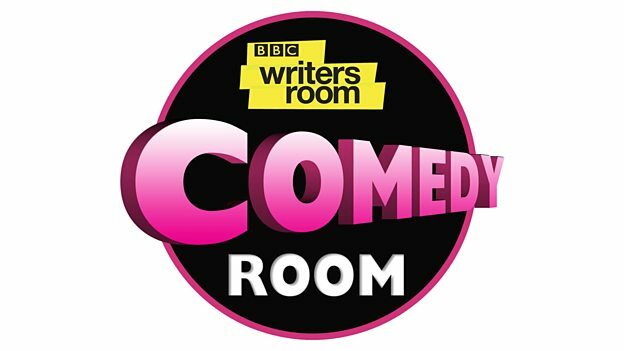 If your script is shortlisted by BBC Writersroom Producers and if you are successful, you will be invited to join Comedy Room 2017, a 6 month development programme where you will receive training, mentoring, access and industry insights from the best in the comedy business. It’s a huge opportunity for comedy writers, and delegates from each year have gone on to win their first commissions. We guarantee that all scripts will have at least a 10-page read. In this Comedy Script Room 2017 for the first time you can nominate which 10 pages they should be – so make sure they are the ones that will really make us laugh and show off the unique and brilliant ways your characters express themselves or talk to one another.